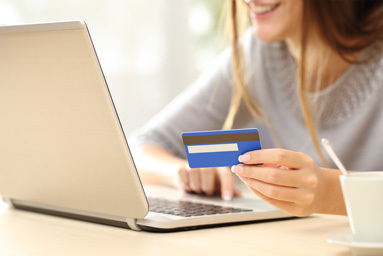 Buying over the internet is not always the cheapest option and certainly buying large items such as carpets can be a problem. 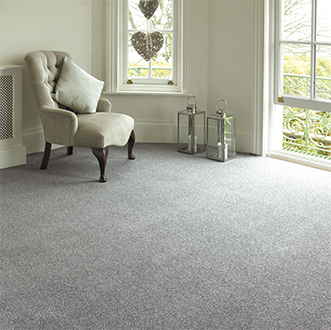 Service is a big factor when selling a carpet as they all have to be measured correctly and fitted to a high standard ensuring maximum performance. Please be careful and always consider the following points. Before you pay up front for the carpet do you know the company you are dealing with and what happens if things go wrong. Have you received the expert advice to ensure that you have selected the best carpet for the right purpose. Reputable and quality manufacturers mainly deal directly with bona fide retail showrooms. This means that their carpets are measured and fitted correctly by professionals ensuring that the consumer guarantees and warranties remain valid. Delivering big items like carpets are not straight forward. You will need somewhere to store it and it could be days if not weeks before the carpet can be fitted. 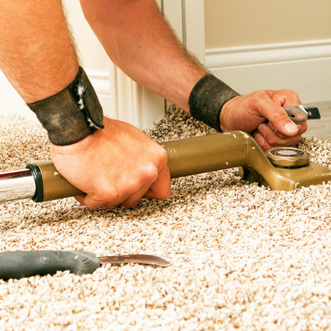 Very important – if you were unfortunate enough to be sent a faulty carpet or had a carpet badly fitted who would then arrange the replacement carpet quickly and efficiently? 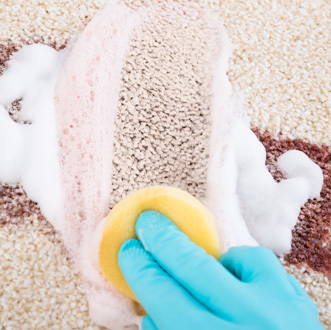 Service is extremely important when buying a carpet. 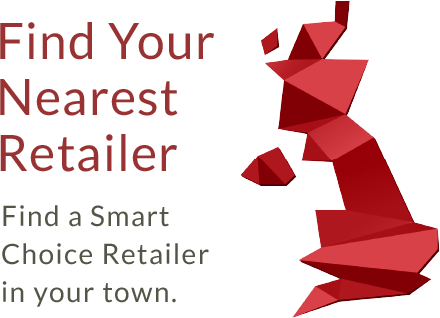 The reality is that by calling into an ACG member’s retail showroom you will be guaranteed expert advice and support at the very best prices. © 2016 Associated Carpet Group. All Rights Reserved.